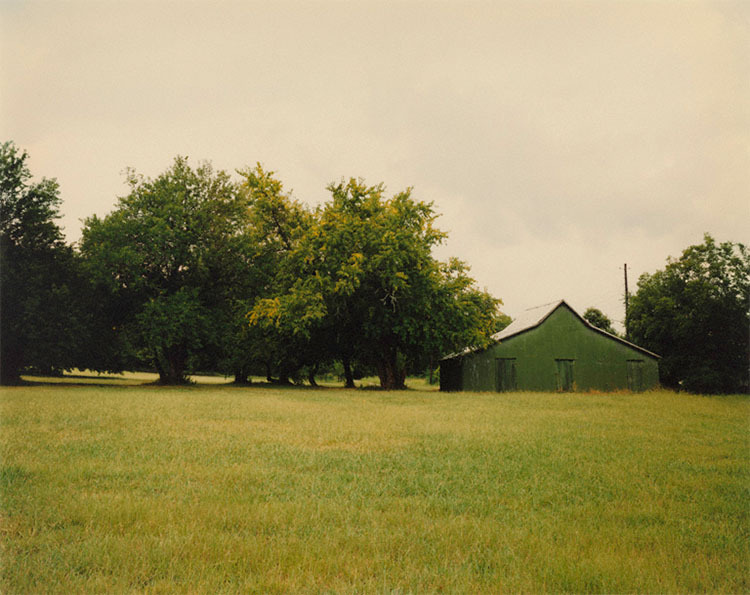 5 Works In The Spirit of Martin Luther King, Jr. In the uplifting spirit of Martin Luther King, Jr. Day, Marketing Intern Aysia Woods selects five works from the permanent collection that reflect the Reverend’s uniting and powerful legacy. 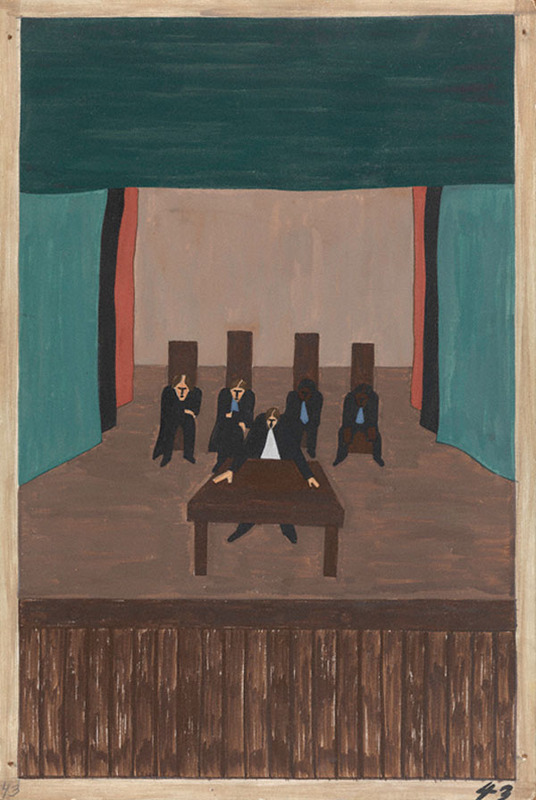 1) First, we have Panel 43 (1940-41) from The Migration Series of renowned artist Jacob Lawrence (1917-2000). Depicted in the painting are Southern leaders, black and white, meeting to discuss ways to improve Southern living conditions. This great work encourages collaboration regardless of background, just as Dr. Martin Luther King, Jr. so often encouraged. 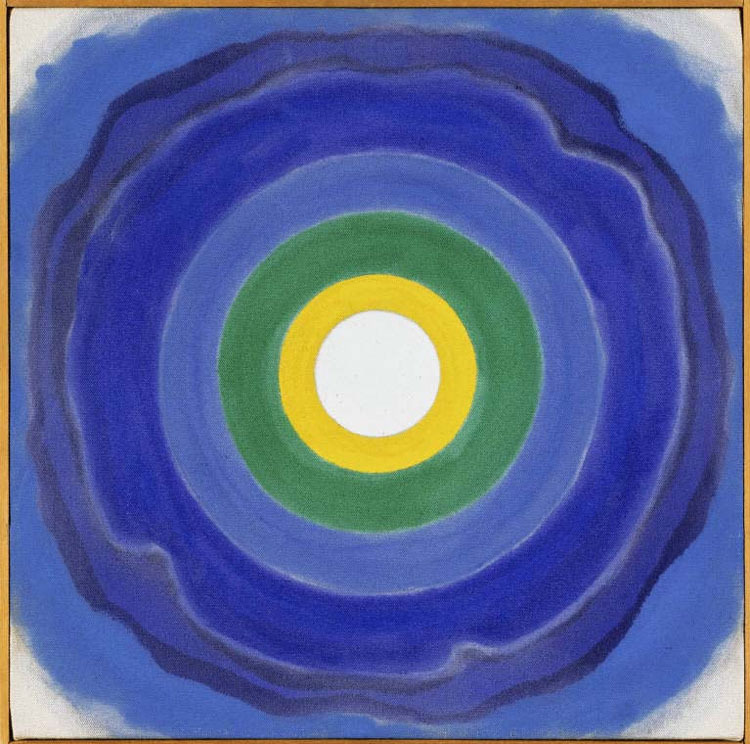 Kenneth Noland, April, 1960. Acrylic on canvas, 16 x 16 in. 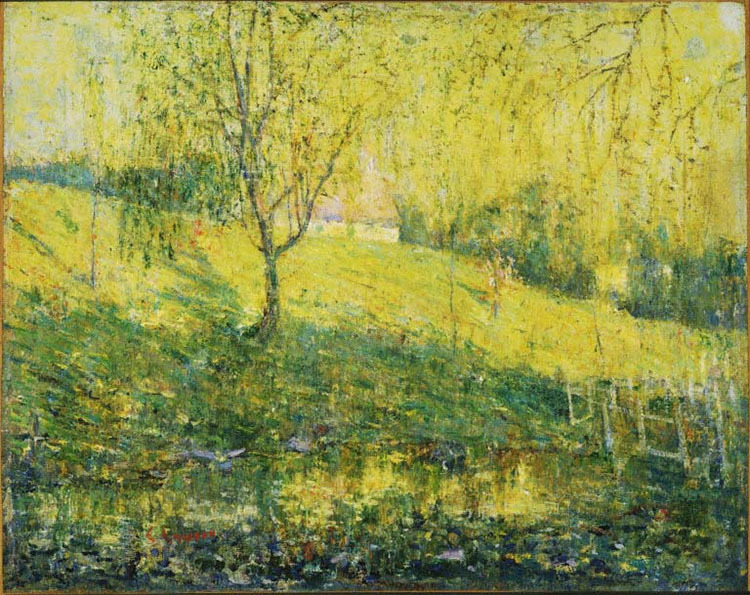 The Phillips Collection, Washington, DC, Acquired 1960. 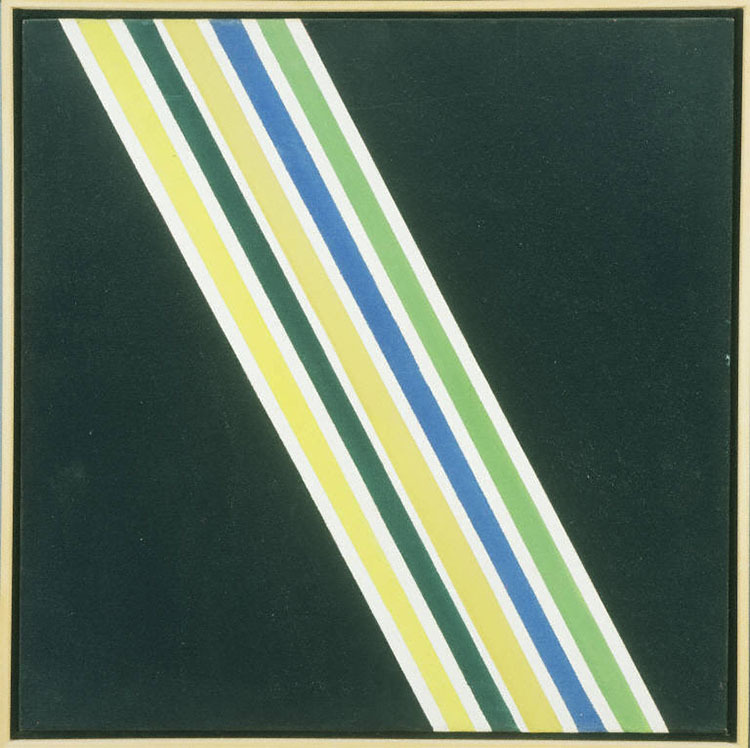 2) April (1960) by Kenneth Noland (1924-2010) is a reflection of the contagious positive energy Dr. King emitted to other civil rights leaders and the entire nation. The bright yellow center was inspired by the sun, while the expanding circles imply continuous growth and life. 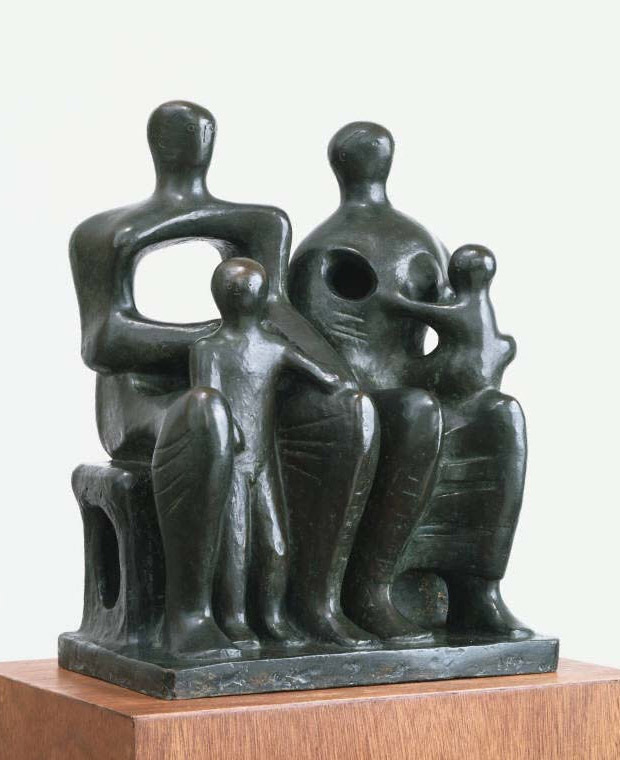 3) Next up is Power (1933) by Edward Bruce (1879-1943). New York City is illuminated by American pride and national unity even through the ominous clouds overhead. This sentiment of tenacity certainly resonated with Martin Luther King, Jr.’s unwavering courage to unite the American people regardless of obstacles. 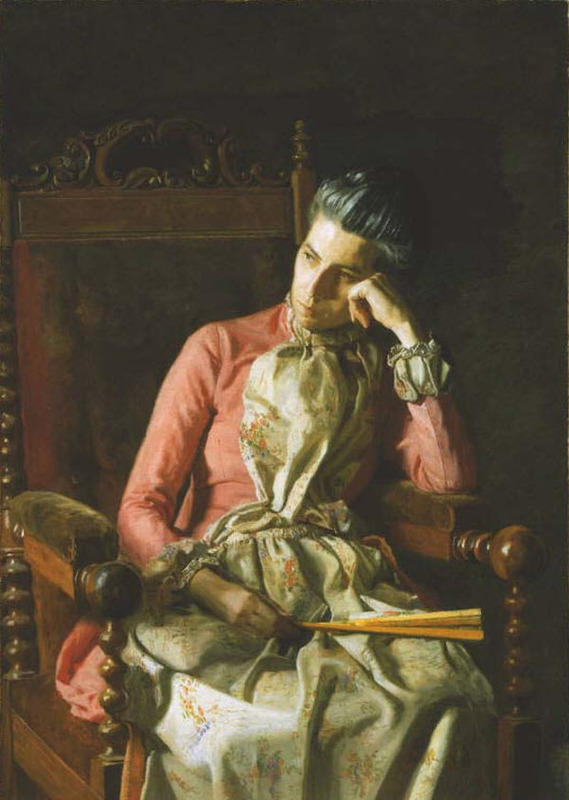 4) I think Dr. King certainly would have enjoyed Thomas Eakins’s (1844-1916) Miss Amelia Van Buren (1891). 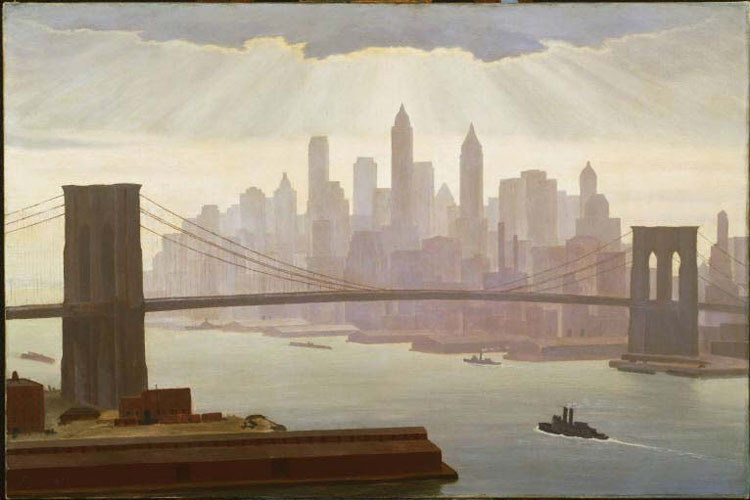 This seemingly solemn painting portrays Van Buren, a women persevering in turning her dreams of being an artist into reality. After all, civil rights were not only about rights of blacks in America, but rights of all people. 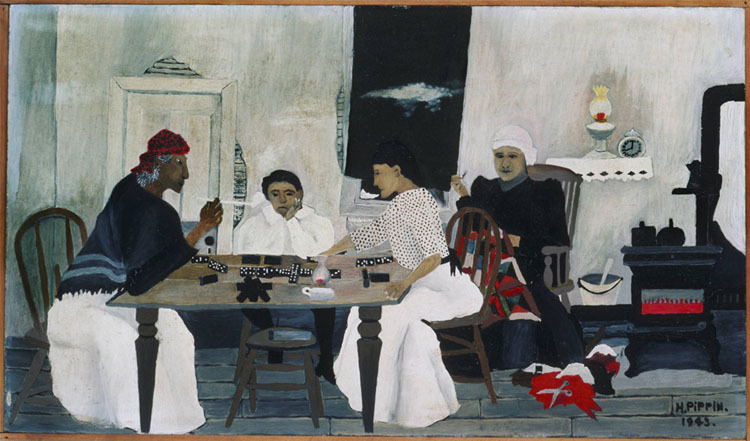 5) Finally, Domino Players (1943) by self-taught African American painter Horace Pippin (1888-1946) depicts exactly what the remarkable Martin Luther King, Jr. dedicated his entire life to protect – family. 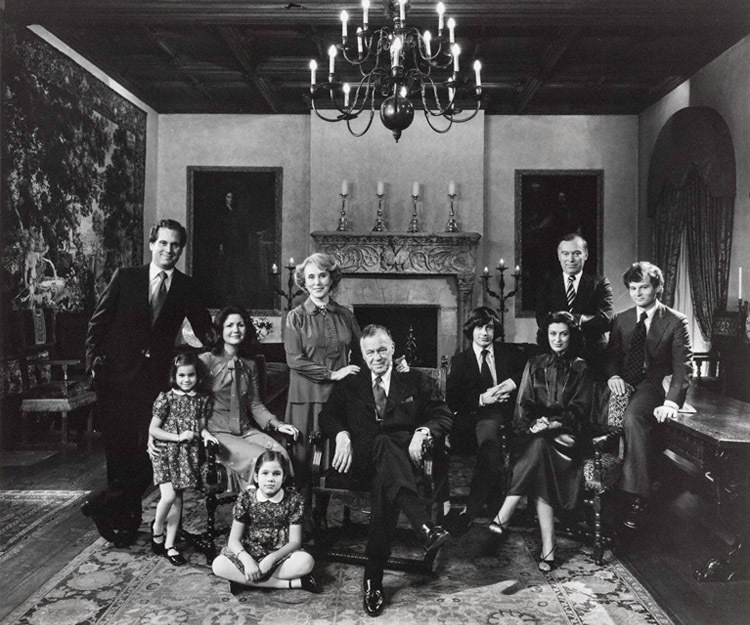 From the Phillips family to yours, Happy Thanksgiving! 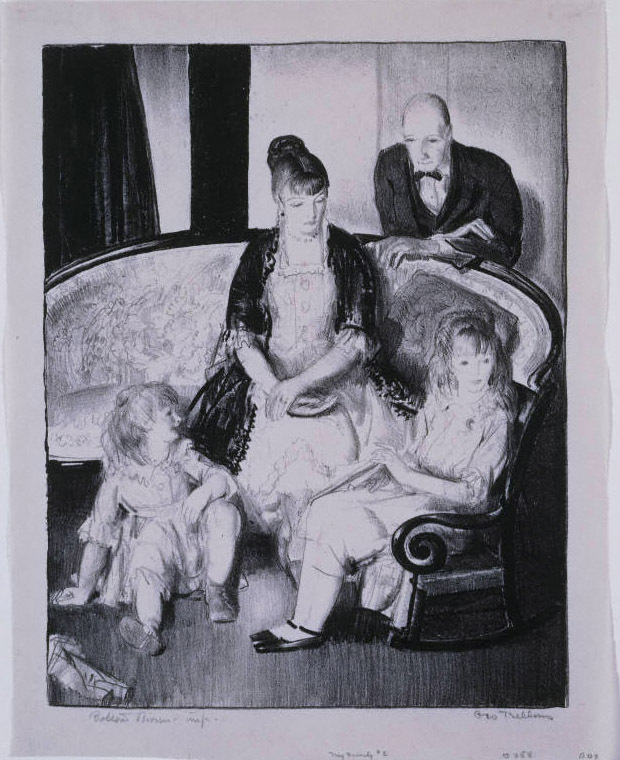 Here are some of our favorite artist portrayals of family from the collection.